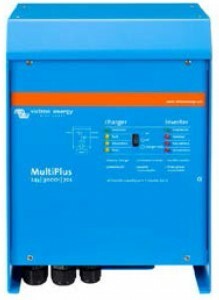 In an event of a power failure MultiPlus takes over the supply to the connected loads. This happens so fast (less than 20 milliseconds) that computers and other electronic equipment will continue to operate without disruption. This inverter is perfect for office use. Contact us today for a quote.